Hugh graduated from the University of New South Wales in 1997 and obtained his fellowship with the Royal Australian College of General Practitioners in 2001. Over the past 10 years he has gained valuable experience across diverse general practice settings in Sydney, Melbourne and the NSW Northern Rivers. 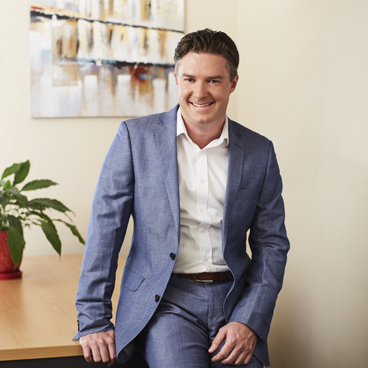 He first commenced work in Byron Bay at the former Shirley Street Family Practice in 2005 and has developed a good knowledge of local health needs and services. His interests include the management of chronic illness, including coronary heart disease, diabetes and HIV infection, and also sexual health and mental health problems.